We don’t hire, but we can help. Just promise you will only hire once. If you are planning several events, you should consider a Smart Digital Portable Outdoor Cinema Package. 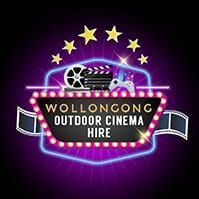 Please find below the list of party hire companies, offering outdoor cinema for rent in Australian States and Territories. We hope you’ll have a terrific movie night! 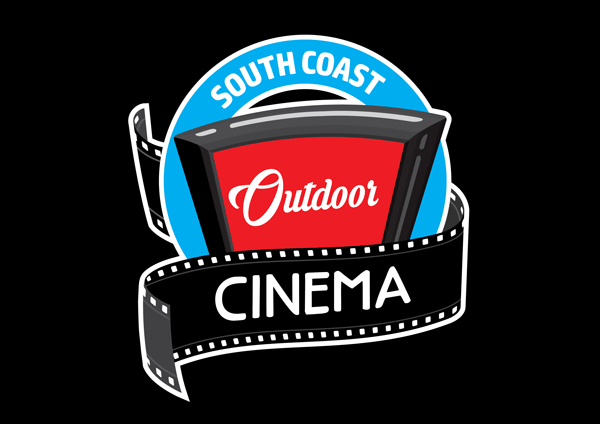 South Coast Outdoor Cinema is a small family owned business located on the South Coast of NSW. We provide outdoor cinema packages and audio equipment for hire for all occasions from party hire to weddings, school fundraisers to corporate events. As well as cinema packages, we also provide a range of jumping castles and other fun party equipment for all ages. Find us on Facebook or check out our website. Hosting a gaming party on the big screen will be like no other party your friends have attended. Our setups have been designed with kids gaming parties in mind, to be bright, bold and standout. With our add on options, you can find everything you need for your next party all in the one spot. 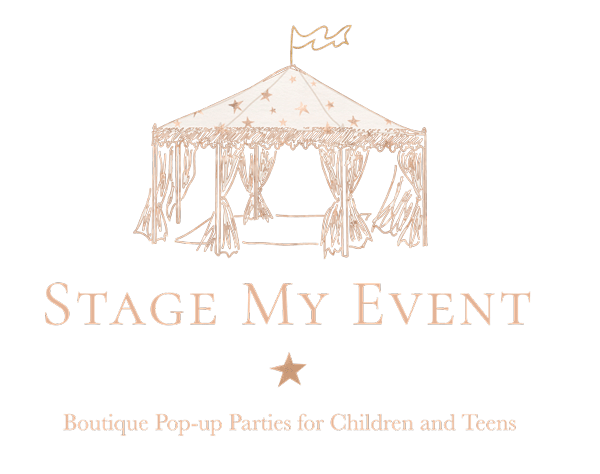 Stage My Event creates amazing Cinema parties in your own backyard. With our cool seating and lighting, we create the perfect atmosphere for you to enjoy your big night in. Add it on to one of our Glamping or Luxury Sleepover packages or create the ultimate boys Gaming night. The possibilities are endless….. You can even collect from us from the Northern Beaches and DIY? We service the Northern Beaches and Sydney, delivery charges may apply. 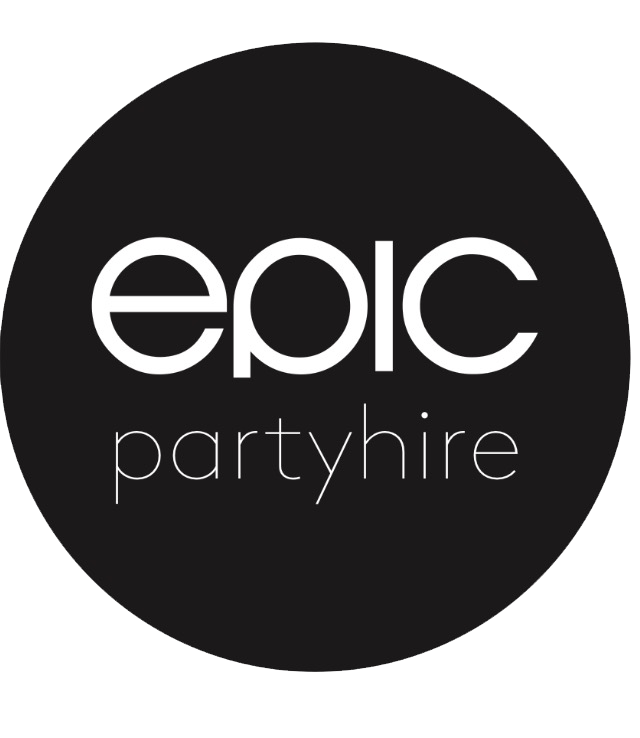 At Epic Party Hire, we want to help you create that Epic event! We provide the best event hire products to ensure the perfect party. With over 10 years within the industry, you could say that we’re the one-stop-shop for all your event hire needs, and our experienced team are based in Melbourne, Sydney, and Perth and also source outer areas. Cinepro is a Sydney based company. Established over 15 years ago, we have a history of all things audio visual. We have created many temporary cinemas, locations like Cronulla beach, Parramatta Riverside Theatre, The Seymour Centre, Westmead Hospital and in the Riverview housing estate. We work all over Sydney, Regional NSW and various locations around Australia to make your event special! We specialise in complete Backyard Cinema Hire Systems of various sizes, whilst also providing much larger Outdoor Screen Systems for events and fundraisers. The people behind Backyard Cinema Hire have been providing a range of outdoor cinema experiences to the QLD public for over 6 years, from the smaller Backyard Cinema Systems right up to the large crowd Outdoor Public Screenings and even portable Drive-In Cinemas. They are passionate about creating a sensational and authentic cinema experience with a minimum of fuss. Total PartyFX has all your hire needs covered. Hire for a day, night, weekend, a week, or more. Сomplete Outdoor Cinema packages for Backyard parties, as well as community Cinemas, Events, Fundraisers, and Mobile Drive-In Cinemas. We offer a large range of equipment and resources to call upon, constant innovations and the development of a greater range of packages and options. As a result, you can be assured of the highest standard of service and experience. Starry Nights Outdoor Movies has been screening outdoor movie events since 2009. Based on the Sunshine Coast we screen all across South East QLD and Northern NSW. We have screened hundreds of outdoor movie events for schools, sporting and community clubs, not for profits and for commercial clients. We have professional quality sound and digital projection systems and a full range of screens including 3m screens for backyard parties, 6m and 7.5m screens for schools, clubs and parks, and a huge 10m screen – perfect for drive-ins and crowds of up to 2,000. An outdoor movie with Starry Nights is a unique, fun and relaxed event – we guarantee it! Areas Serviced: Sunshine Coast, Brisbane, Gold Coast, Cooloola Coast, Wide Bay, Northern NSW. Rural Aid Australia has a top-notch movie package available. It includes 4m inflatable screen, projector, sound system, Blu-ray player, and transport to your location. Perfect for fundraising, community nights, and entertaining! 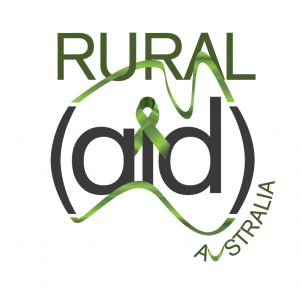 Let Rural Aid make your event unforgettable. 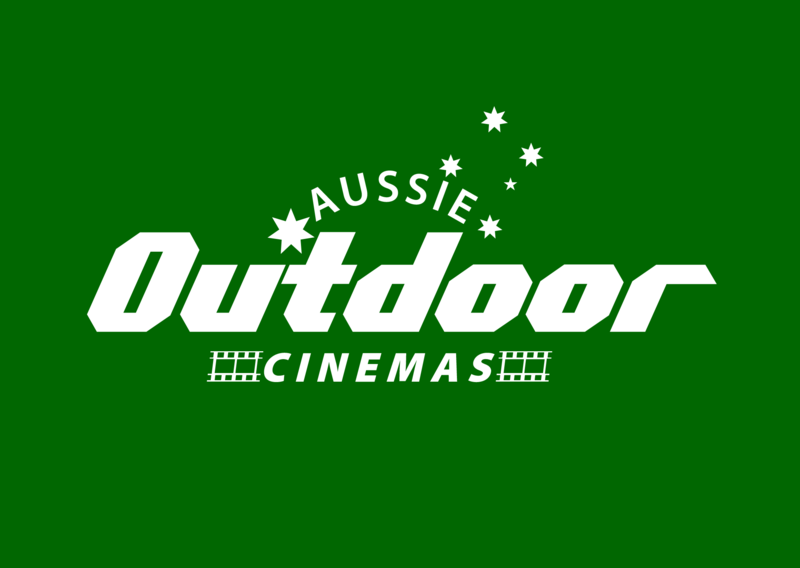 Outdoor Cinema or Indoor Cinema hire Tasmania wide! 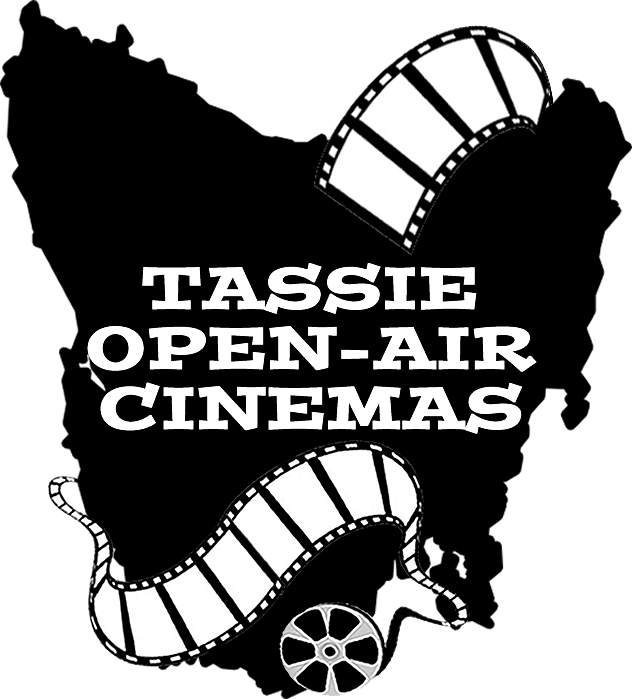 Have you considered running an outdoor movie night for your local school, sports club, charity, council, not for profit organisation, business, the list goes on… Well, Tassie Open Air Cinemas are here to run your Open Air Cinema events for you. We take the hassle out of the running of these events, so you can focus on the more important things like raising funds, and arranging the yummy movie food and drinks! Imagine enjoying a hit movie, cult classic, timeless classic or video game on a giant movie screen. 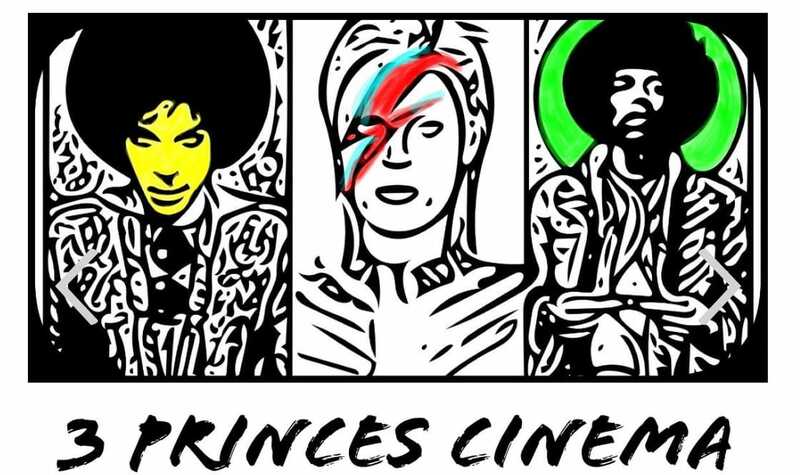 3Princes create exciting outdoor cinema events at your home, school, or favourite location. 3Princes are professionals who specialize in producing outdoor movie events and providing full-service outdoor movie rental packages throughout Central Melbourne and Northern Suburbs. We also offer a unique all in one package with virtual reality, gaming and movie for an unforgettable event. Come see us at www.3Princes.com.au or call us on 1300305020. Plan the ultimate backyard party with our 2.5m inflatable outdoor cinema system hire! Our system has been specially designed for exceptionally easy set up so there is no need for an attendant. Simply have it dropped off to you, follow a few simple instructions and you’ve got yourself a cinema for the whole night! We pick it up in the morning! We have a set up / pack up by attendant option as well, contact us today! At Orion Outdoor Cinemas, outdoor entertainment is our specialty. Based in Melbourne, we provide our services all across Victoria and beyond. We aim to bring an element of ease, professionalism and a touch of magic to your event. Whether it is for your movie night, fundraiser, fete or party, Orion will make your cinematic experience enjoyable and easy. At Epic Party Hire, we want to help you create that Epic event! – we provide the best event hire products to ensure the perfect party. With over 10 years within the industry, you could say that we’re the one-stop-shop for all your event hire needs, and our experienced teams are based in Melbourne, Sydney, Perth, and also source outer areas. Wow your guests by hosting a unique experience in the comfort of your own home. We provide everything you need in our packages for you to host your very own event! StarWest Party Hire. Have the time of your life with one of our Outdoor Cinema Hire Perth packages. These easy to set up packages can be adjusted to suit any size or environment from giant screens to smaller backyard options. Our 2.5, 3, 4.8, and 6 meter inflatable screens are suitable for corporate functions, sporting events, youth groups or private party or backyard hire. These are more than just outdoor cinemas. This is an experience that will leave every guest breathless and wow’ed. We use the highest quality sound systems that you not only hear, you feel the action! Our super high-quality pictures leave you feeling part of the movie. With over 10 years within the industry, you could say that we’re the one-stop-shop for all your event hire needs, and our experienced teams are based in Melbourne, Sydney, and Perth, and also source outer areas. 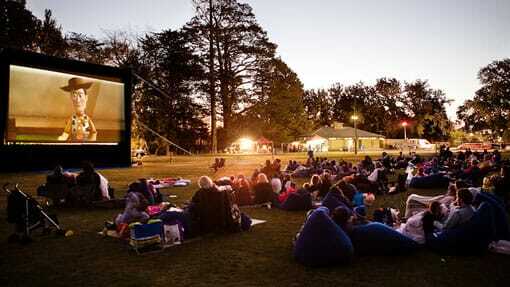 Aussie Outdoor Cinemas bring a little bit of Hollywood to Perth, Western Australia. We strive to create unique, memorable and fun-filled events for absolutely anybody and everybody. But what makes us stand out from the crowd is our attention to detail and emphasis on ensuring all of our equipment is of the highest quality. Everything we do is designed to help you put on a show that your guests will never forget. Giggling Geckos Jumping Castle and Pop Up Cinema Hire. Local family-run business since 2004. 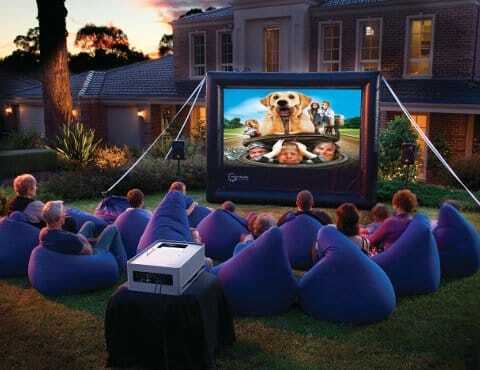 We have a huge range of inflatable fun games and movie screens of all sizes, Catering for DIY backyard parties to massive oval view outdoor movie nights. Think of us for movie nights, footy nights, any night! 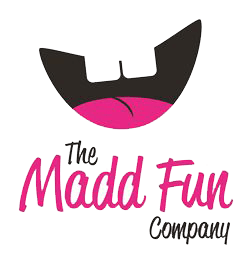 The Madd Fun Company is based in Hastings, New Zealand and services all the Hawkes Bay region with Party and amusement equipment. We have 3m Outdoor Cinema systems for backyard movie nights. Also available is the 8m x 6m Park Movie system for large events. 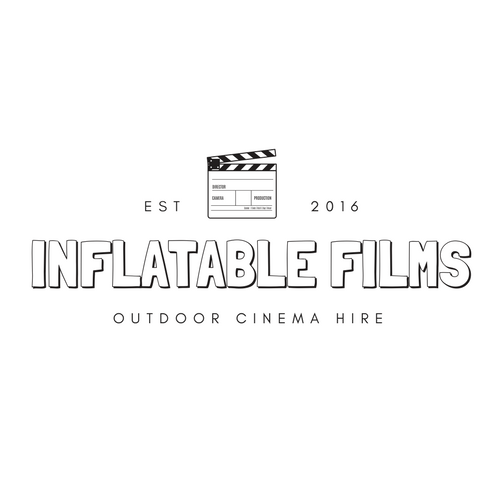 Do you want your business to appear on the list of the recommended party hire suppliers for outdoor cinema and backyard movie parties?